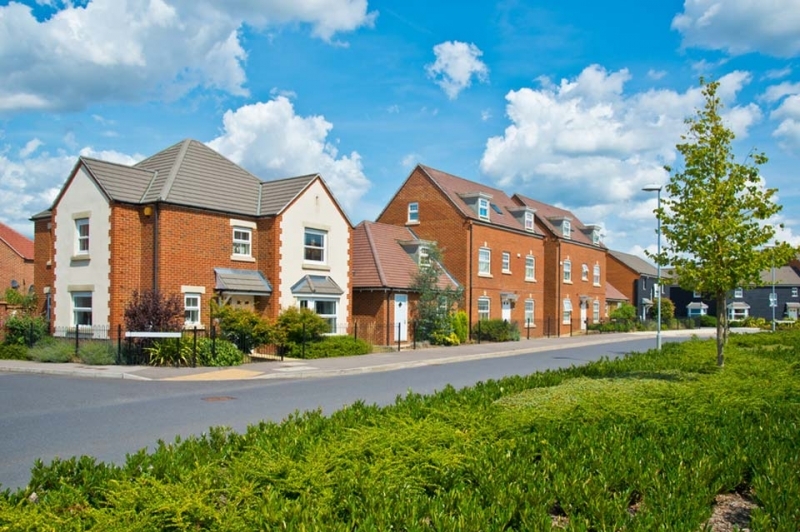 We work for the UK’s major house builders across multiple regions offering a fast supply and fit of silicone sealant to site. During the past 20 years we have gained us a reputation for high quality workmanship, products and service levels. Each of our sealant applicators hold valid CSCS cards and have a wealth of sealant application and site experience. All operatives shares a commitment to exceptionally high standards of workmanship, reliability, proactive communication and attention to detail. Our contracts managers ensure the smooth operations of work, regularly visiting site liaising with Site managers and managing quality. We are committed Health and Safety seriously employing our own dedicated H&S Manager ensuring regular toolbox talks are given, risk assessments and safe systems of work are adhered to.  We’re also members of the CHAS and Safemark organisations. The company’s size, agility and efficiency of operations ensure we help meet the even the fastest site build schedules. For principle contractors who require a sealant contractor that works to your exacting specifications and requirements, Elite are the perfect match.